I began this series in December, 2013. It’s informally titled “Encounters with the Ring.” We post it as frequently as possible at Part Time Monster, depending on our schedule. Links to every installment of the series are posted below, with brief explanatory notes. The basic idea is to do a close-reading analysis of the texts combined with a thought experiment: To read the texts as history rather than fiction, and to read the ring as an independent character rather than simply an artifact with the power to influence people. Introduction: Let’s Talk about The Lord of the Rings – Explains the methods used to read and analyze the texts. II: A Brief History of The Rings of Power – An overview of the origin of the rings, with attention to the larger historical context. III: The One Ring as an Independent Character – Argues that the One Ring is autonomous enough to be viewed as an actual character, rather than simply an intelligent object. IV: Scions of Numenor – Early life and exploits of Isildur, the first mortal ring-bearer. V: Isildur’s Bane – Explores the question of why Isildur kept the One Ring instead of destroying it. VI: The Death of Isildur – Discusses what we know from the texts about the Disaster of the Gladden Fields. 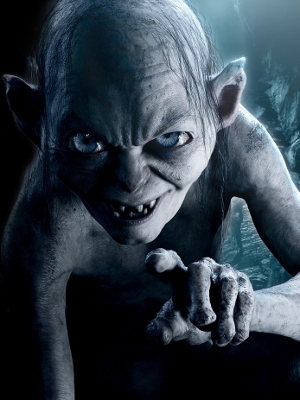 VII: Gollum Makes the Story Work – An overview and discussion of Gollum’s life, with a list of key events of the late Third Age. IX: Thief! Baggins! We hates it . . . we hates it forever! 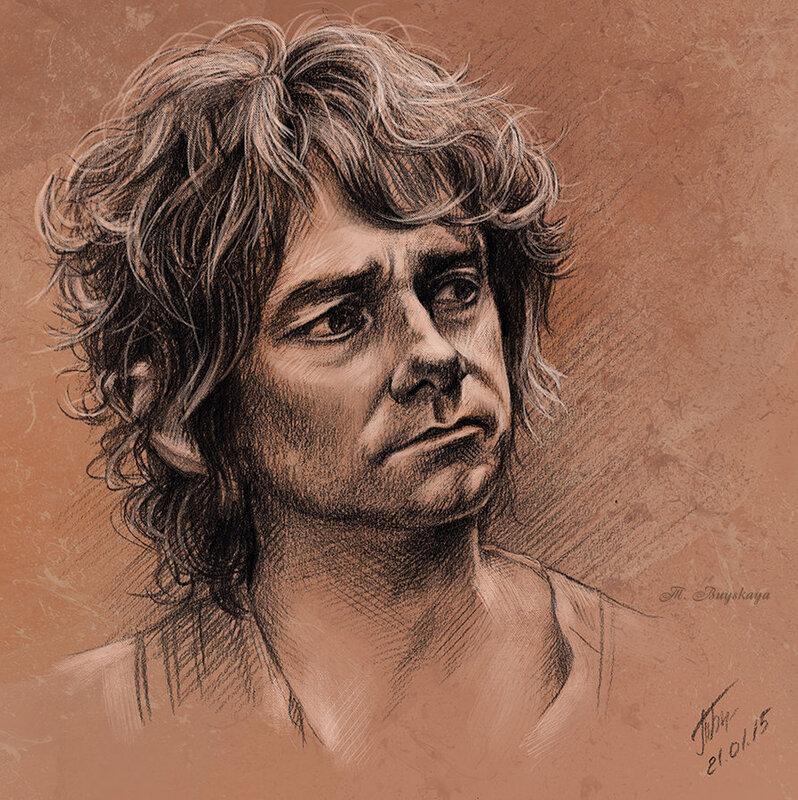 XIV: The Remarkable Mr. Invisible Baggins — An introduction to Bilbo and discussion of his significance as a historical figure and a character in The Hobbit/LOTR. My Tolkien Bibliography – Specific texts used to prepare the series. Because there are so many different editions of Tolkien, page numbers are tricky. This is provided to aid readers in navigating the citations. Appendix A: Who is the Narrator of LOTR? – A revised section of “The Death of Isildur,” posted separately for reference purposes. Explains the complex narrative history of the final version. Appendix B: A History of the Third Age in Bullet Points – A revised and expanded section of “Gollum Makes the Story Work.” Highlights key events of the Third Age to provide historical context for the War of the Ring and events leading up to it. Appendix C: Organizing A Long Project – Explains how I planned this series and includes the rough outline that it grew from. Provided as a resource for writers. Ringbearers – A revised end note to the original outline that categorizes the major characters who posses rings of power. Tempted Mortals – A revised end note to the original outline. Explores the idea that the entire work is a series of encounters with the One Ring, and discusses several mortal characters who are tempted by it. The Question of the Orcs – A short post which argues that Orcs have a culture and discusses the questions that raises. Draws primarily on a passage from The Hobbit. I really must make the effort to read the books sometime. I adored the Peter Jackson movies, although felt the LOTR films worked better than The Hobbit trilogy did….LOTR drew me in more.